Ambiance & Radiance colors is a theme pack that provides Ambiance and Radiance themes in 9 different colors: blue, brown, graphite, green, orange (different than the one used by default in Ubuntu), pink, purple, red and yellow. 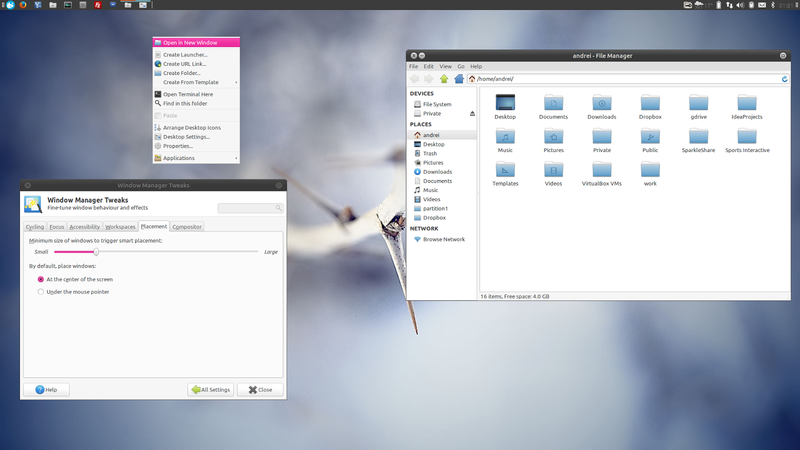 The pack supports Unity/GNOME as well as Xfce and LXDE/OpenBox. 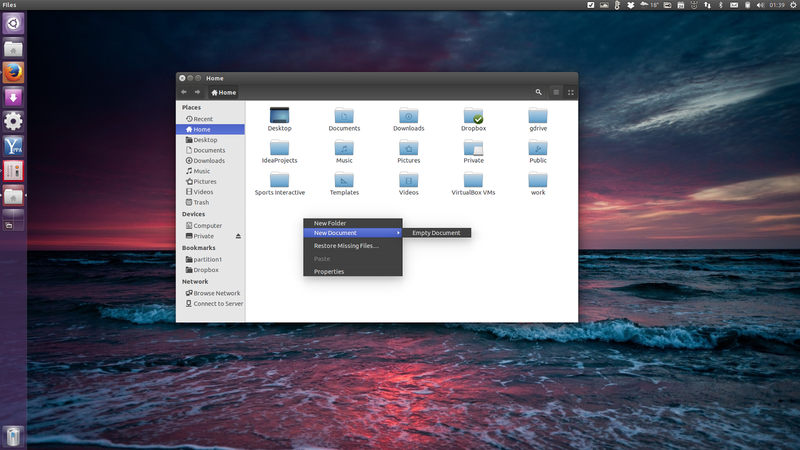 The themes were updated recently with support for the latest Ubuntu 14.04 LTS. 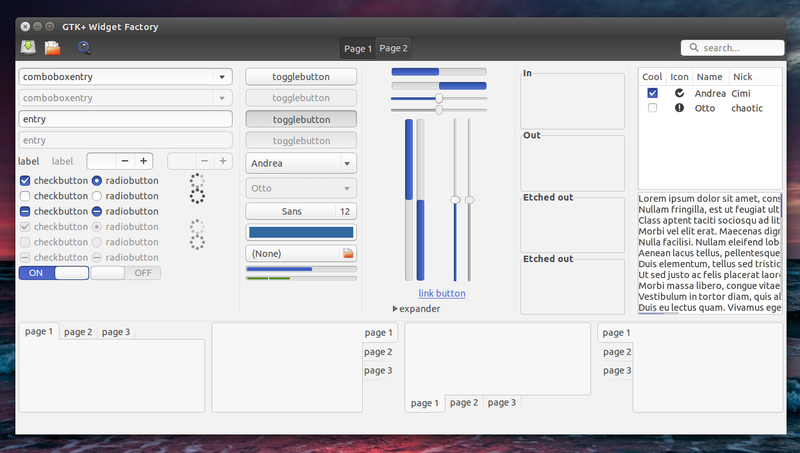 GTK Theme Preferences (gtk-theme-config) can be used to recolor GTK themes to any color you want however, it doesn't work with Ambiance and Radiance from Ubuntu 14.04 because they use PNGs for checkboxes, progress bars, etc., which can't be changed by this tool. 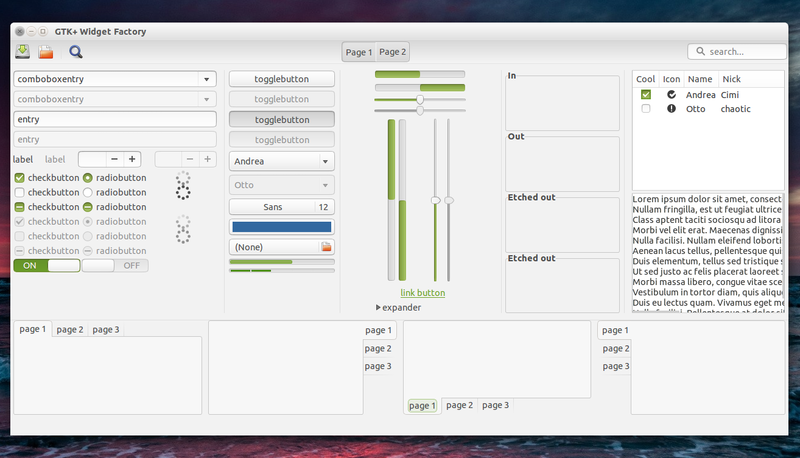 For other Linux distributions or if you don't want to add the PPA, you can get the themes from HERE. To change the theme in Unity, you can use a tool such as Ubuntu Tweak or Unity Tweak Tool. 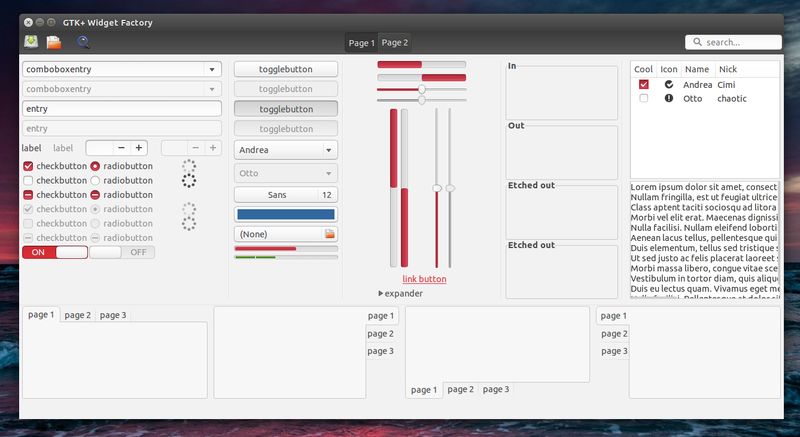 For GNOME Shell, you can change the theme using GNOME Tweak Tool. Thanks to Jared for the tip!